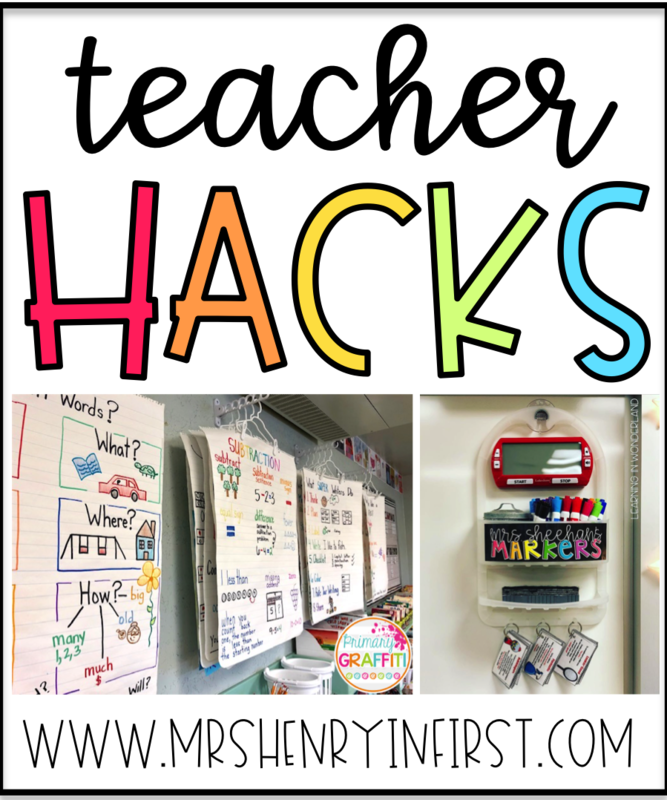 I've gathered 20 of my favorite creative teacher hacks to share with you today! 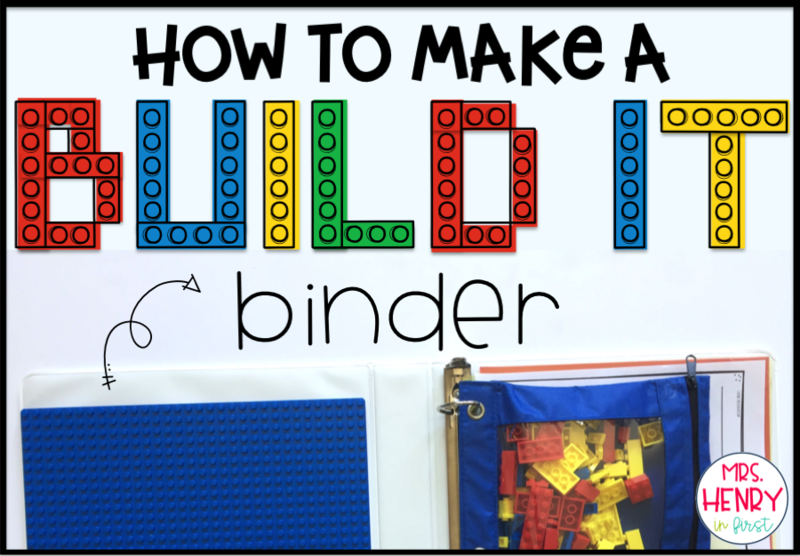 These improvised solutions are inexpensive and save your sanity in the classroom! 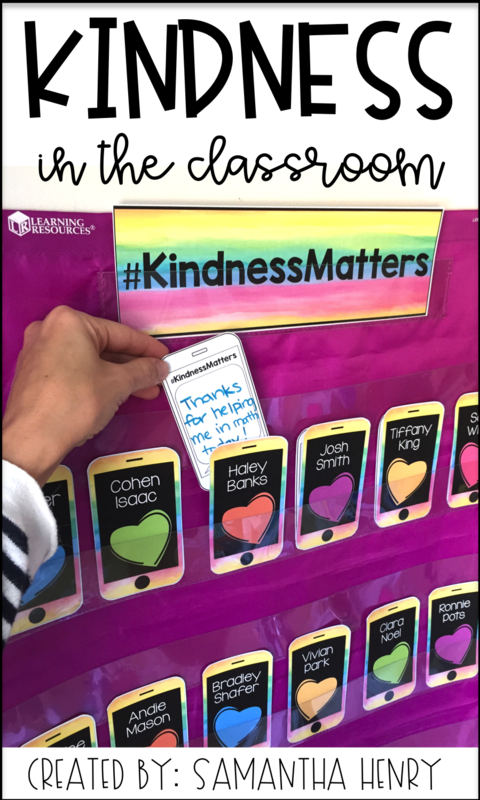 You'll find some really amazing teachers to follow along with on Instagram while you're here. For your convenience, I've linked them all for you so you can easily find them to see more ideas and inspiration! This endearing story is about a "funny looking" monster who lives in Cutesville. Although his search for love comes up short, when he least expects it, love finds him. 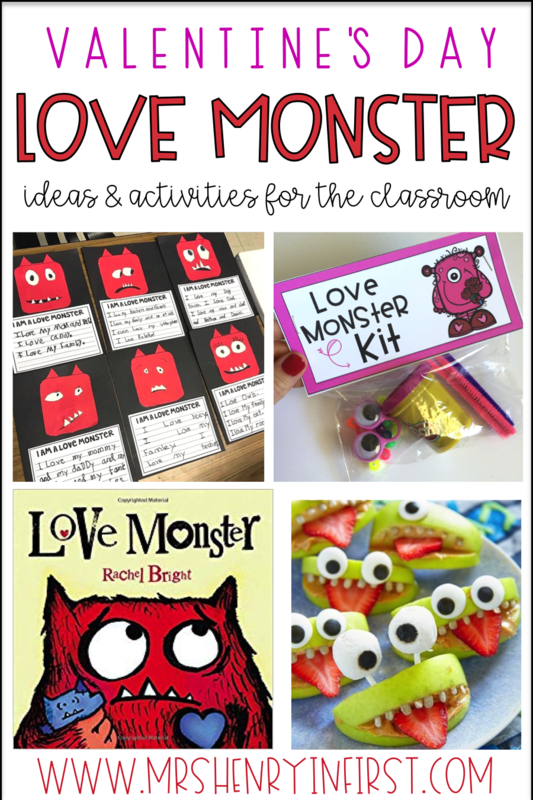 If you're planning to celebrate Valentine's Day in your classroom this year, I propose a day of MONSTROUS Fun! 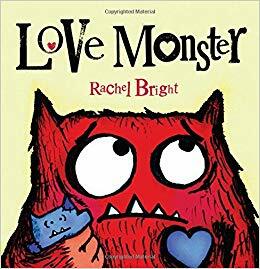 If you don't already own the book, grab it on Amazon HERE and check out the featured activities below for a LOVE MONSTER DAY! 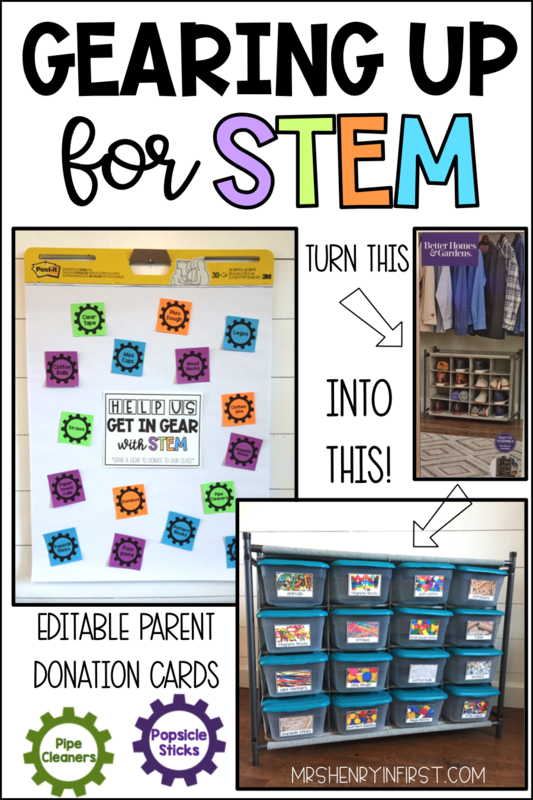 Gearing up for STEM in the classroom! Tips and Tricks for getting started! I've been chatting with some personal teacher friends lately who all seem to share one thing in common. They want to start STEM in their classroom but feel completely overwhelmed with ALL THE THINGS and don't know how to get started. I will admit, it can seem daunting. HOWEVER, I'm here today to show you just how easy it can be to get going! And I mean easy like setting everything up in less than an hour! 'Tis the season for all the things... If you haven't collapsed from exhaustion yet, I commend you! 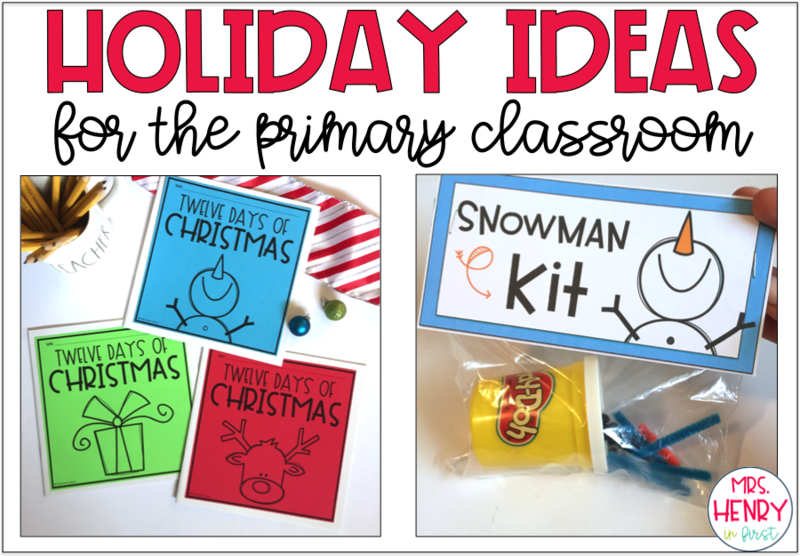 If you're running on fumes or just need a little inspiration, check out this collection of simple and fun ideas that will help you survive and thrive in your primary classroom this holiday season! This post is all about COFFEE LOVERS!! 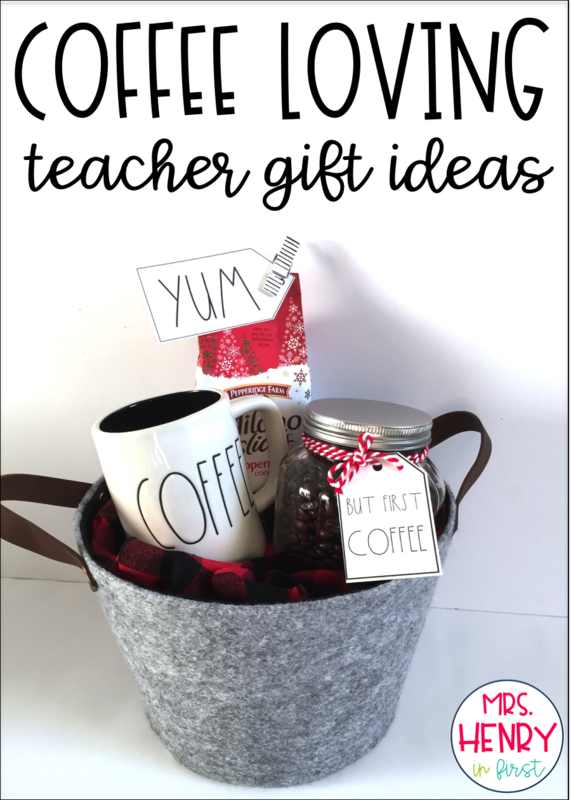 I hope you enjoy these gift ideas, perfect for any coffee loving teacher you may know!! There's only one thing worse than getting sick when you're a teacher and that's writing sub plans! But it doesn't have to be a difficult task! When sickness strikes or you need a mental health day, don't be afraid to take it! You can't pour from an empty cup and your students will thrive when they have the BEST version of you! 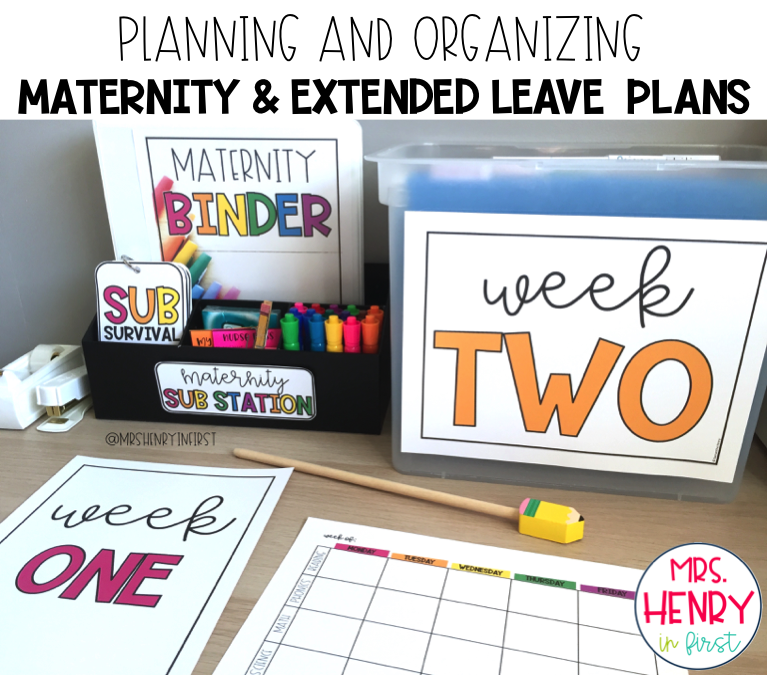 Here are 5 tips for making substitute plans in a pinch! Fall is my absolute favorite! The cooler weather, the countdown to approaching holidays, the return of PSL coffee, and all the fun activities for the classroom are just a few reasons why! I'm excited to share some of my favorite Fall books and activities for the month of October with you today. 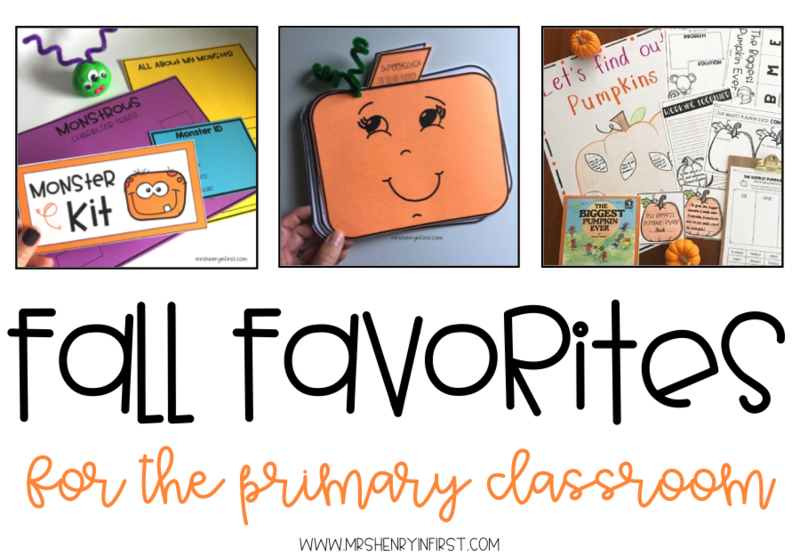 From read alouds to math and science, I hope you'll find some Fall inspiration to get you excited as well!